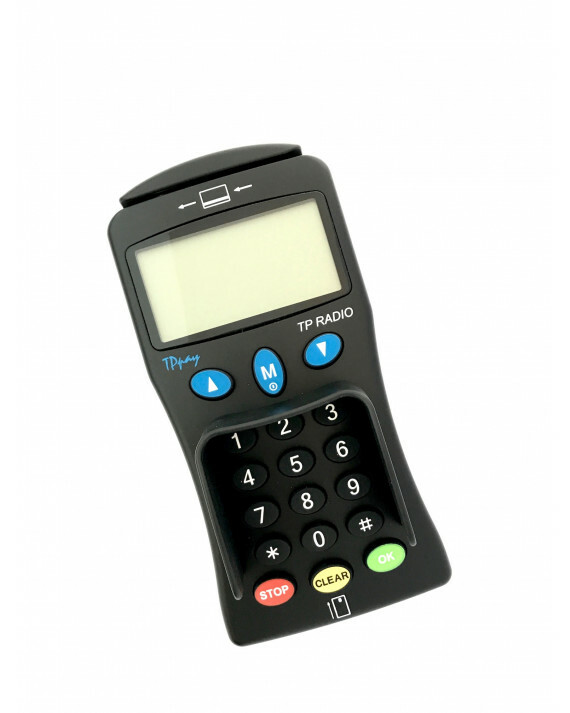 The TPpay Payment Terminal is a stable, secure & fast device approved for almost all credit cards. 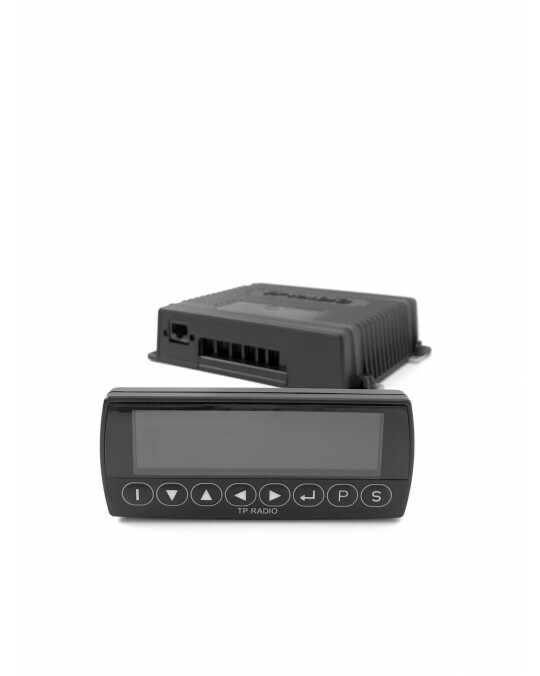 It is speciel developed for mobile use with an outstanding mechanical & robust body. 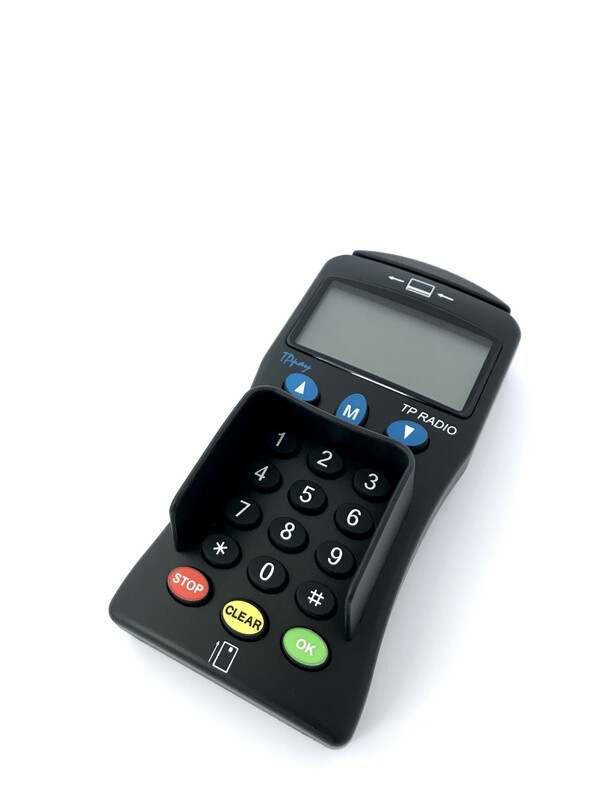 The payment terminal is a wireless terminal that communicates and transfer the payment via bluetooth. 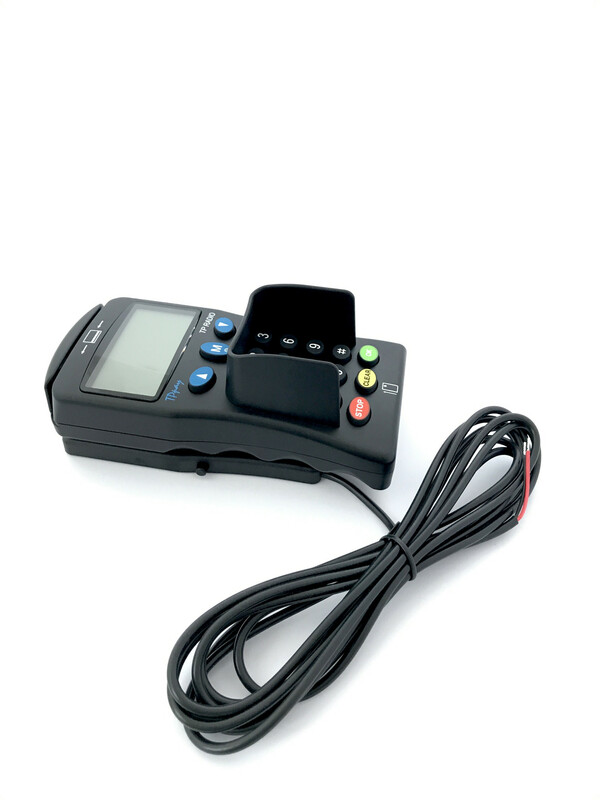 The Payment terminal is EMV, PCI & CE approved. 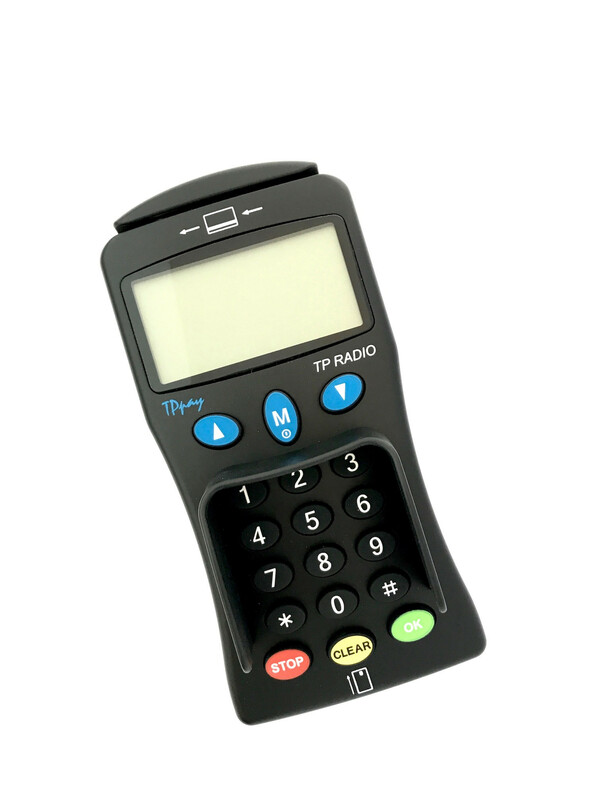 Wireless credit card payment terminal via BLUETOOTH (Swedbank solution). 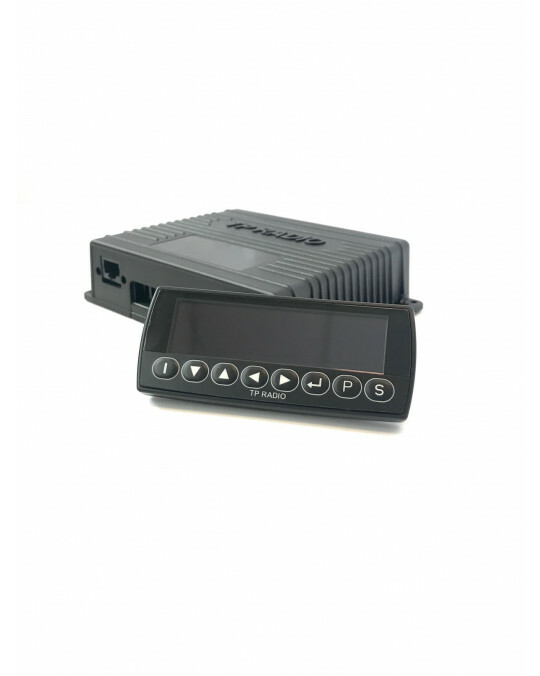 Designed for different environments. 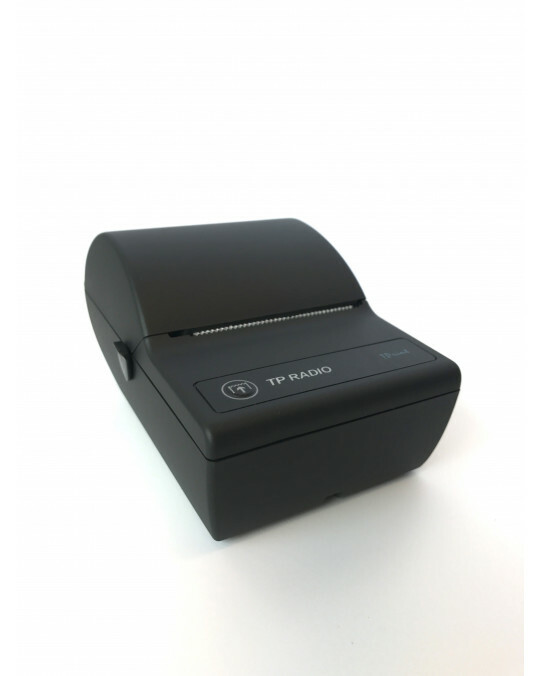 Reads both chip & magnetic stripe cards. 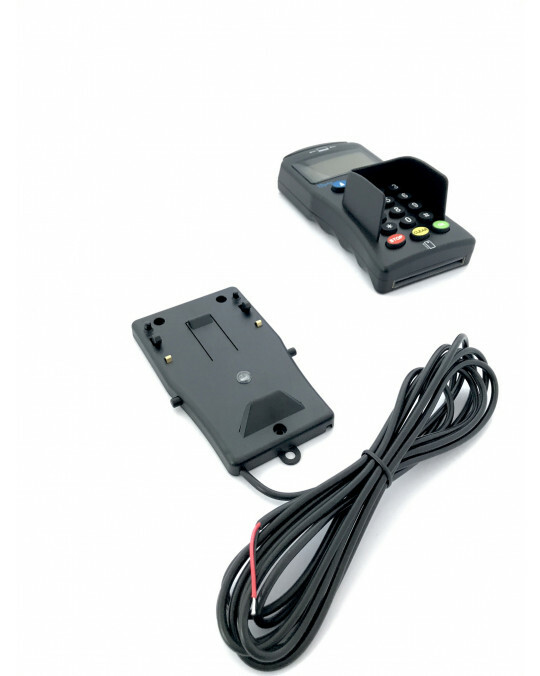 BT101 is EMV, PCI and CE approved.